The Safe Surround Bed is built in an extremely stable manner, being specially designed to meet any child’s medical, physical or behavioural needs. 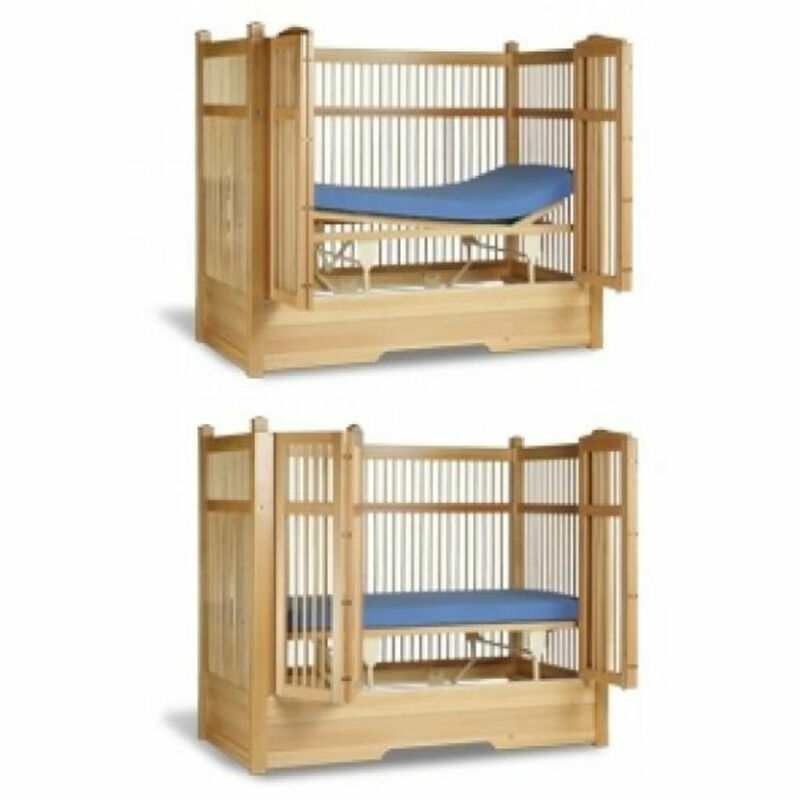 This bed was designed for those children with restless motor functions or seriously disruptive behaviours and who are physically ambulatory and need a safe environment to both sleep and play. 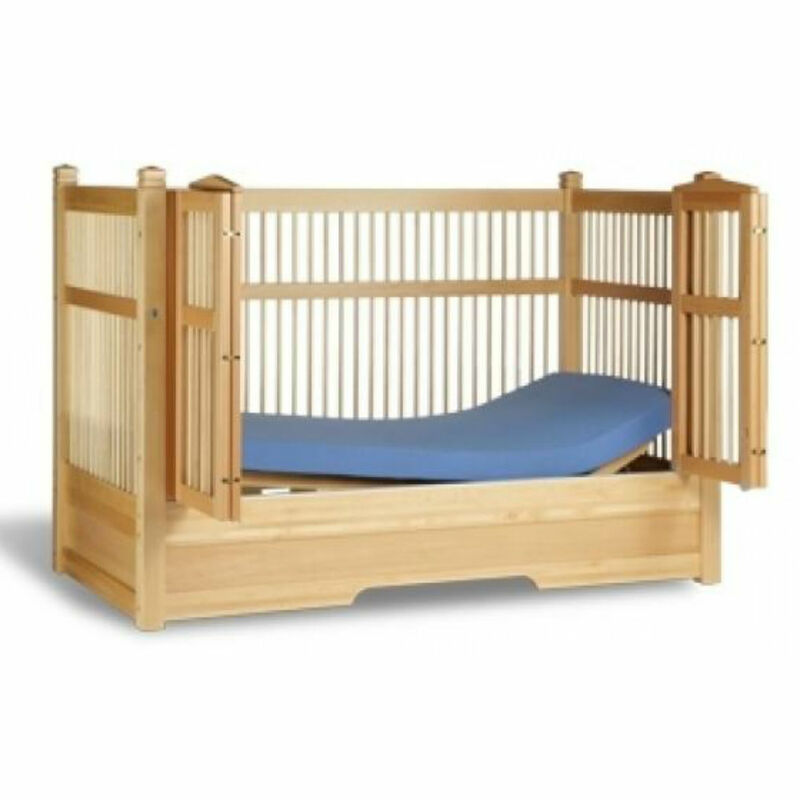 With the roomy internal measurement and door height options, this bed can protect almost any active child from harming themselves. Novitatech can modify the Safe Surround Beds with padding to meet recommended safety requirements for children by minimizing potential entrapment zones. Modifications include the complete lining of the bed with see through polycarbonate sheeting, mesh, padded panels or a combination of these. Novitatech can also measure and supply a well-fitted mattress. Installation is not included in the pricing. Contact Novitatech for further information and pricing. This bed may constitute Restrictive Practice and Safe Surround beds need to be prescribed by a suitably qualified Occupational Therapist. Safe Surround beds need to be installed by Novitatech or qualified personnel. The product is warranted for quality manufacture and construction for 24 months after installation.